Spring is a season in which many encounters and partings occur; for instance when you start attending a new school or a workplace. And flowers that bloom in those memories are the cherry blossoms. There's something about the soft pink petals that reminds you of kindness that not only celebrates new encounters but also heal the loneliness of farewells. 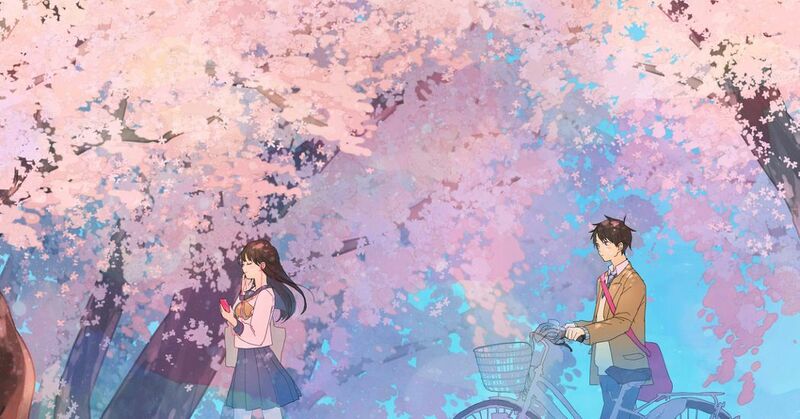 This time, we are featuring illustrations of cherry blossoms, the flowers that color the seasons and memories. How about you take a look at these beautiful illustrations of cherry blossoms and think of your new encounters and farewells?